Barcelona, 26 January, 2015. 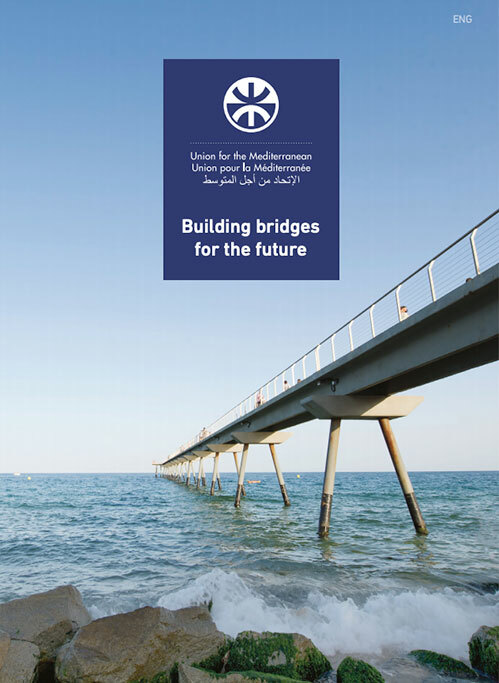 The Secretariat of the Union for the Mediterranean and the Spanish Ministry of Economy and Competitiveness will co-organize on 28-29 January, the Preparatory Meeting of Experts for the Second Ministerial Conference on Research, Innovation and Higher Education of the Western Mediterranean Countries (Dialogue 5+5). The meeting will provide an opportunity to present the state of play of UfM-labelled projects and flagship activities in the field of Higher Education and Research as well as to identify possible synergies with the 5+5 Action Plan to be drafted by the national experts. In view of preparing the Dialogue 5+5 Second Ministerial Conference (Madrid, 23-24 March 2015) the working sessions will focus on how to increase cooperation in the areas of Research, Innovation and Higher Education as essential instruments for pursuing balanced socio-economic growth in the region. Representatives from the UfM Secretariat participated in the First Ministerial Conference of the 5+5 Dialogue on Scientific Research, which was held in Rabat on 19-20 September, 2013. On that occasion, Ministers decided that Spain would host the Second Ministerial Conference on Research, Innovation and Higher Education in 2015. 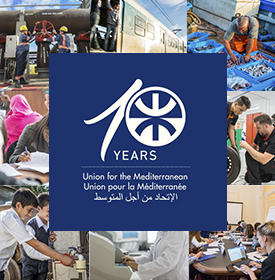 Ministers expressed their support to the Euro-Mediterranean University of Fez, which recently launched its first accredited Master programmes (read latest developments). The 5+5 Dialogue was officially launched in Rome in 1990 as an informal sub-regional forum aimed to foster relations and cooperation between European countries and the newly created Arab Maghreb Union. Since then, further high-level conferences have taken place to discuss various issues such as migration, defense, transport, tourism, education, or environmental issues and renewable energy, among others. The 5+5 Dialogue comprises the following countries: Algeria, France, Italy, Libya, Malta, Mauritania, Morocco, Portugal, Spain and Tunisia.